This post has been sponsored by Johnson & Johnson. All thoughts and opinions are my own. I have been slightly obsessed with my skin since college. When I first moved to Indiana from Alabama, I did not know how good my skin had it. I moved to Indiana to pursue my degree in Biology, experience life away from my parents, and experience a real winter with cold and snow. One thing I was not ready to experience was how Indiana weather could take a toll on my skin. My skin quickly became dry and brittle. 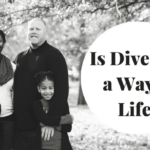 I struggled with this for years going back home to Alabama for some relief. Before finding Johnson’s® Baby Lotion, I found one solution but it was extremely greasy. 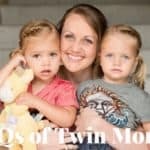 Having my twins, Tyler & Victoria, I was more determined to get better skin relief. I found JOHNSON’S® because of them. Victoria was like me when it came to skin issues. So, when you suffer, you go through it. But when your baby suffers, it takes it to another level. You will do anything to find what works. I tried out Johnson’s® Baby Lotion for my baby girl, and it improved her skin. In turn, I would rub the cream into my hands and I loved it. The lotion was moisturizing, plus the smell was intoxicating. I was HOOKED. Once I hop out of the shower, I pat dry and apply Johnson’s® Baby Lotion. I also use Johnson’s® Baby Oil during the winter for shaving for added moisture during the winter months. I also enjoy using Johnson’s® Baby Lotion for my hands, especially with all the hand washing I do as a nurse. My hands need the relief and the moisture. 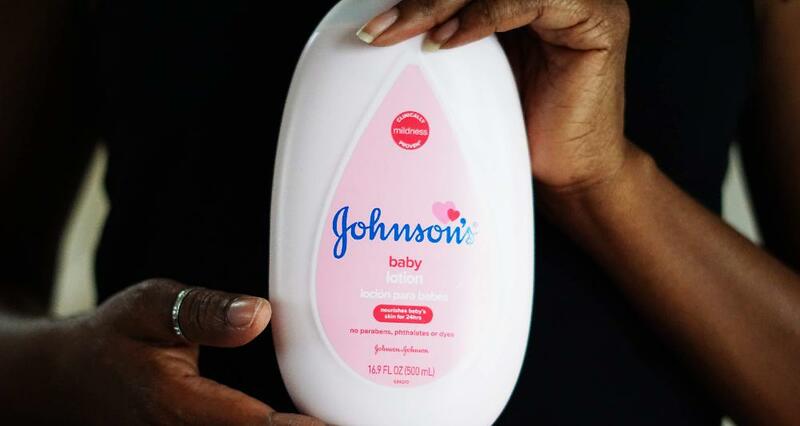 As of recently, JOHNSON’S® has made some changes to make their lotion more gentle. Their baby lotion is now made with coconut oil. It’s still a mild formula that does not leave my skin greasy but delicate and soft for 24 hours. It is still scented but free of potential fragrance allergens. So, it contains 50% fewer ingredients; it’s 100% gentle; it’s free of dyes, parabens, and phthalates; and it’s great for me & my family. So, I am glad to have found Johnson’s® Baby Lotion to be a part of not only my skincare routine but for my family as well. JOHNSON’S® – not just for babies anymore. As for digital coupons, Save $2 off 1 on any Johnson’s® products – Valid 3/3-3/17. (Print this one off at home!) And save $2.50 off 2 on any Johnson’s® products – Valid 4/28 – 5/11. All offers exclude trial and travel, gift sets, and cotton swabs.